Reading and share top 1 Brooke Foss Westcott famous quotes and sayings. 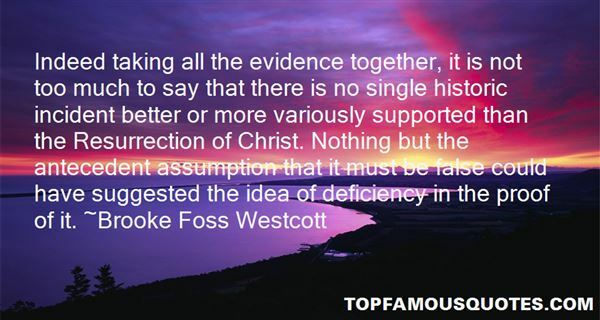 Browse top 1 most favorite famous quotes and sayings by Brooke Foss Westcott. But no thoughtful man's life is uninteresting or devoid of marvels. A sincere life cannot be empty of memorable occurrences."